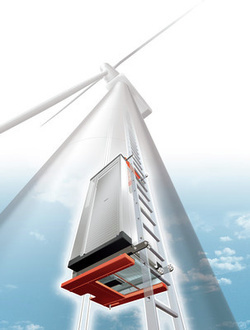 The state-of-the-art, power-operated H 200 SL-L (ladder-guided) and H 200 SL-S (rope-guided) lift systems can transport service and assembly staff, tools and spare parts to their highly-elevated workplaces and then back down again – safely, comfortably and weather-protected. 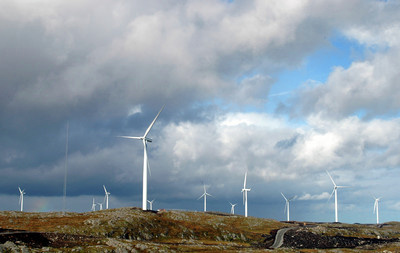 Hailo will be retrofitting 108 towers of the Statkraft wind power farms with state-of-the-art service lift systems. The German company pipped four other competitors to the post and will be installing the type H 200 SL-S service lift systems over the coming months. 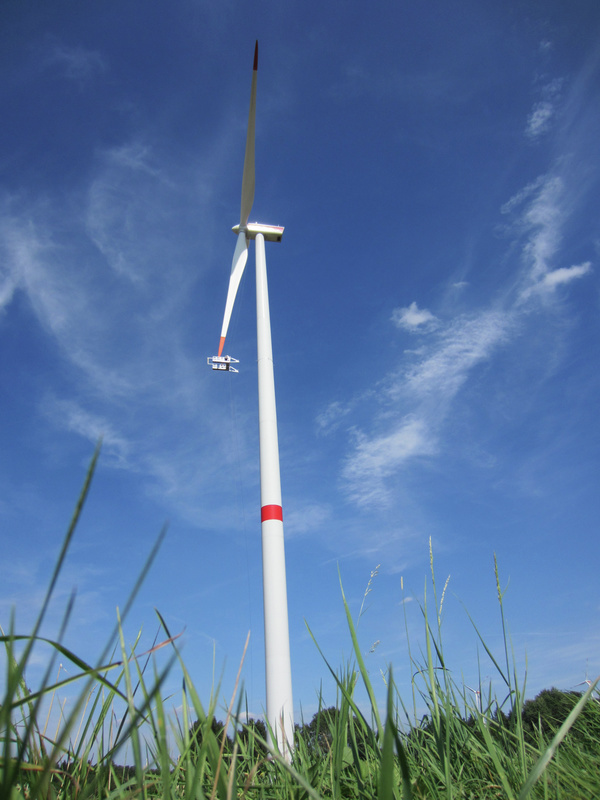 Various Hailo Professional innovations will be used in the alpha ventus offshore wind farm, 45 kilometres north of the North Sea island of Borkum. All twelve alpha ventus towers will be equipped with the comfortable and state-of-the-art "H 200 SL-L" elevating system.